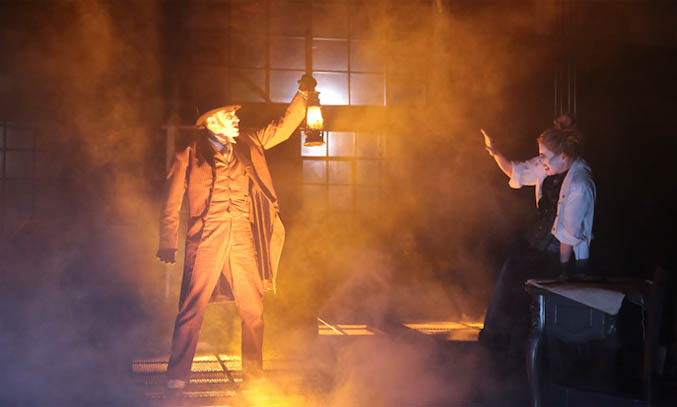 Following successful productions in 2013, Jekyll & Hyde returns to London next month for a two-week run at Platform Theatre, King’s Cross. 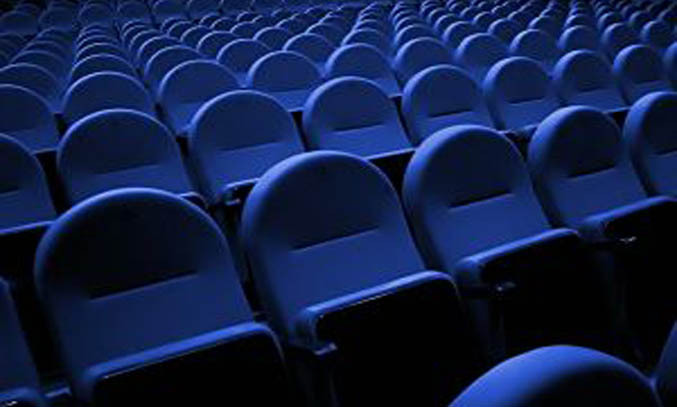 Just how popular are film reviews and how influential are they? 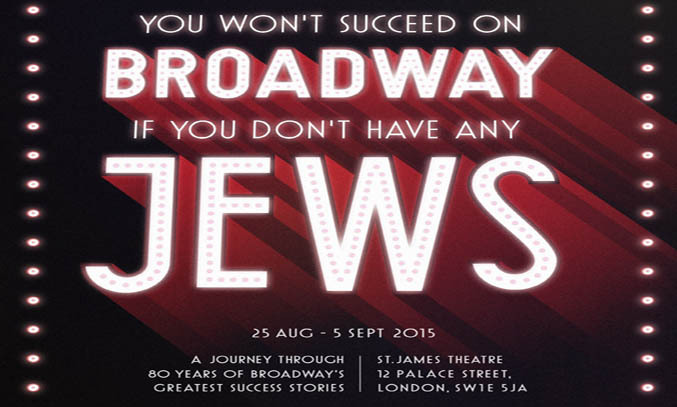 St. James Theatre will play host to You Won’t Succeed on Broadway if You Don’t Have Any Jews from 25 August to 5 September 2015. The show, which celebrates over 80 years of the Jewish contribution to musical theatre, features an all-star cast including Lloyd Daniels (Joseph and the Amazing Technicolor Dreamcoat), Sarah Earnshaw (Spamalot) and Sophie Evans (The Wizard of Oz). The Legend of Barney Thomson makes its world premiere tonight at the opening night of Edinburgh International Film Festival 2015. 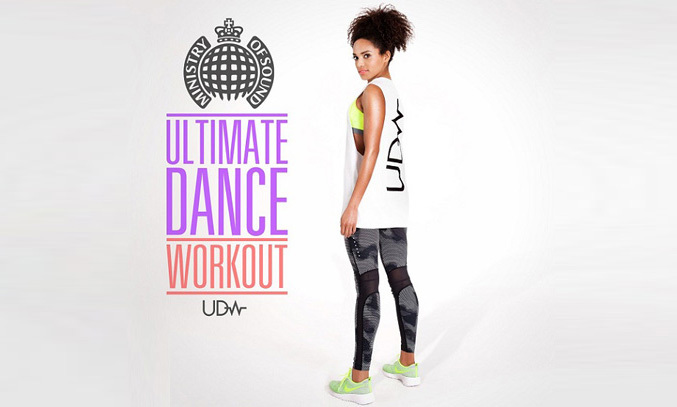 With summer fast approaching, Ministry of Sound has made working out at the gym a little bit easier with their latest release Ultimate Dance Workout. It’s been 22 years since Steven Spielberg breathed life into prehistoric creatures in Jurassic Park. The film shattered box-office records when it was released in the summer of 1993. 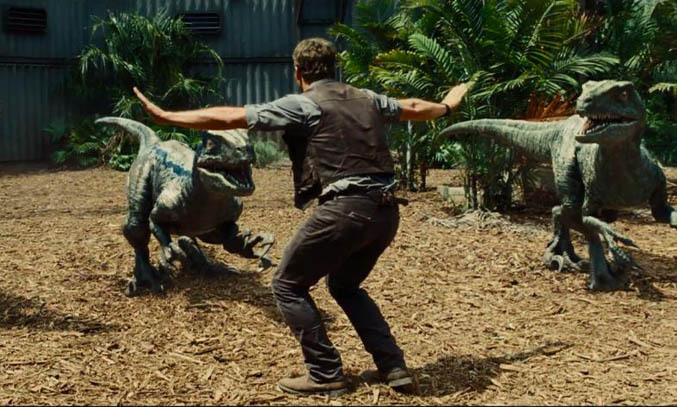 Two decades and two sequels later, the dinosaurs are back in Jurassic World. 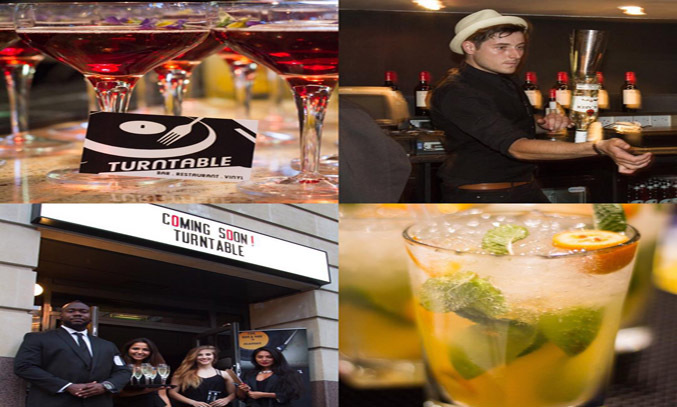 For the past eight years, National Theatre Live (NTLive) has been broadcasting performances of their productions live via satellite to movie theatres and art centres across the world. 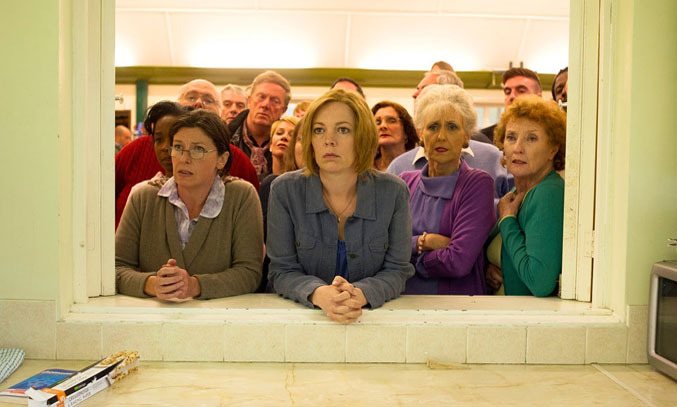 No surprise then that the award-winning theatre decided to premiere their latest film, an adaptation of innovative musical London Road, as part of NTLive. 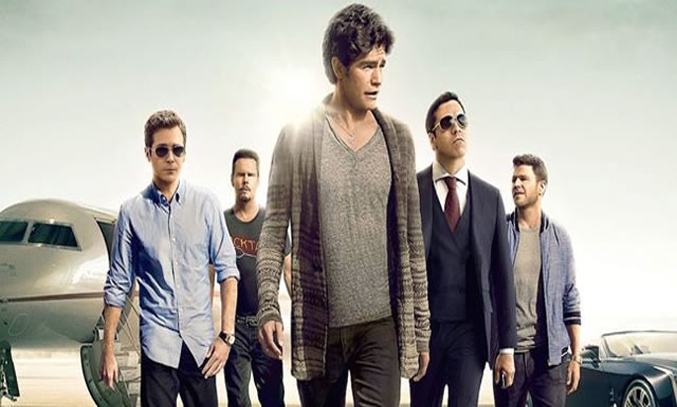 Fans of TV series Entourage have waited four years for the return of the hit comedy-drama. After a phenomenal eight-year run on the HBO Network, the loosely-biographical show, produced by Mark Wahlberg, returns to our screens, this time in film format. 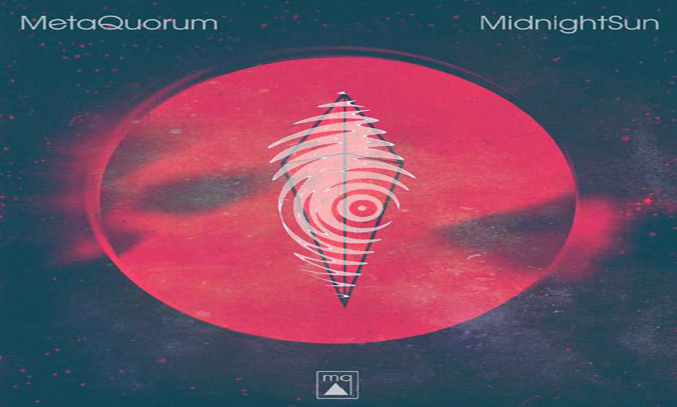 Fans of modern jazz/rock should check out Midnight Sun, the new debut album by MetaQuorum.